There comes a time in every machine’s life when, as reliable as it may be, it is not meeting all of the needs of a farm. Perhaps responsibilities need to change hands or profit margins need to be improved due to market pressure—whatever the reason, a farmer is faced with a decision. Should they retire their old tractor for a new one or enhance their existing machine’s performance by upgrading it with precision ag technology? While deciding on the right precision agriculture solution can feel overwhelming at first, most farmers find that they achieve a better return by investing in new technology than they would have by investing in a new machine. Every farmer has unique priorities for their farm but there are five common reasons that cause many to consider upgrading their machines with a precision ag. By utilizing GPS technology in automated steering, farmers are able to reduce overlap in their fields by improving accuracy in their rows. With the manual intervention of a human driver taken out of the equation, operations are sped up allowing more work in less time. When they can rely on automated steering, operators are freed up to multitask in the cab and less likely to experience fatigue. Whether it’s a younger member of the family or a less experienced employee, operators can easily be empowered by guidance technology to successfully perform the most precise of tasks. 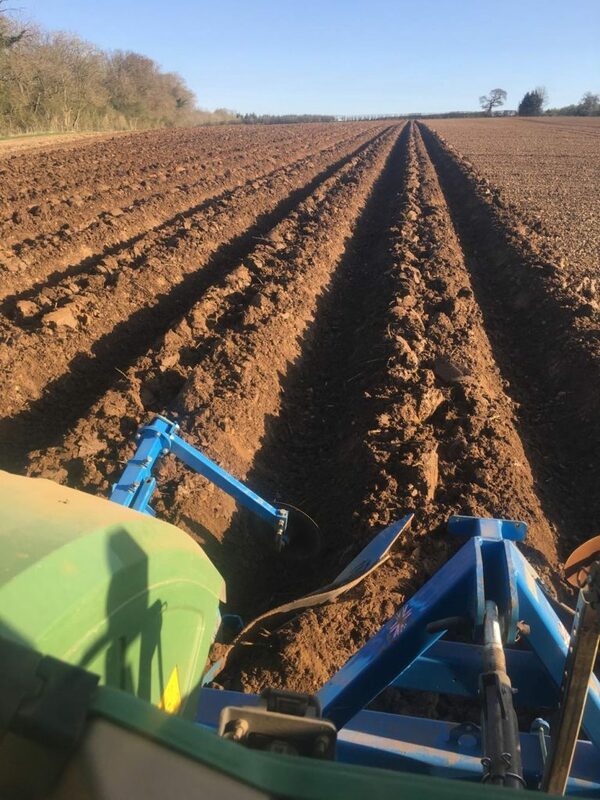 For 39 years, Digby Russell has been bed forming his 250 acres worth of seed potato on the family’s 1000 acre farm in the Midlands of the United Kingdom. Forming potato beds is a tough job, requiring a high level of accuracy which Digby has been able to achieve with years of driving experience and acquired skill. While the family had been able to rely on his bed-forming expertise in the past, other challenges began to put financial pressure on the Russell farm. Increased seed prices, increased land rent prices and an increase in spray passes meant there was no longer any margin for human error. The Russells not only grow main-crop potatoes but also grow potatoes for seed. Seed potatoes are worth almost three times the value of main-crop potatoes but due to changes in the economy both are at about half their value in the market this year. Between the higher cost of growing potatoes and the drop in market value, any error in accuracy would be detrimental to profits. Beds that are too narrow result in potatoes growing out of the beds and they will turn green and be unsaleable. Meanwhile, beds that are too wide wastes land that is expensive to rent and so, the family could no longer afford to take a chance on any inaccuracies with manual driving. 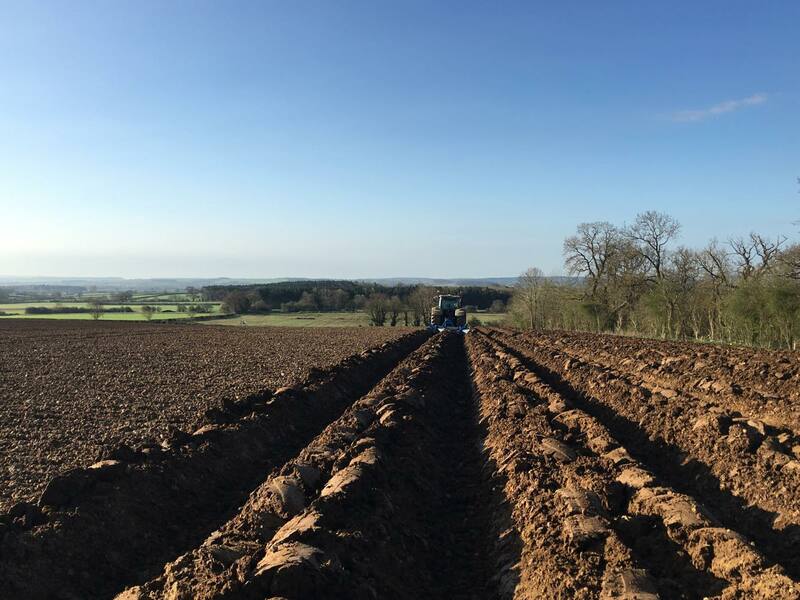 That is when a 39-year-old practice of manually steering to create potato ridges was handed over from grandfather, Digby to grandson, Sam. 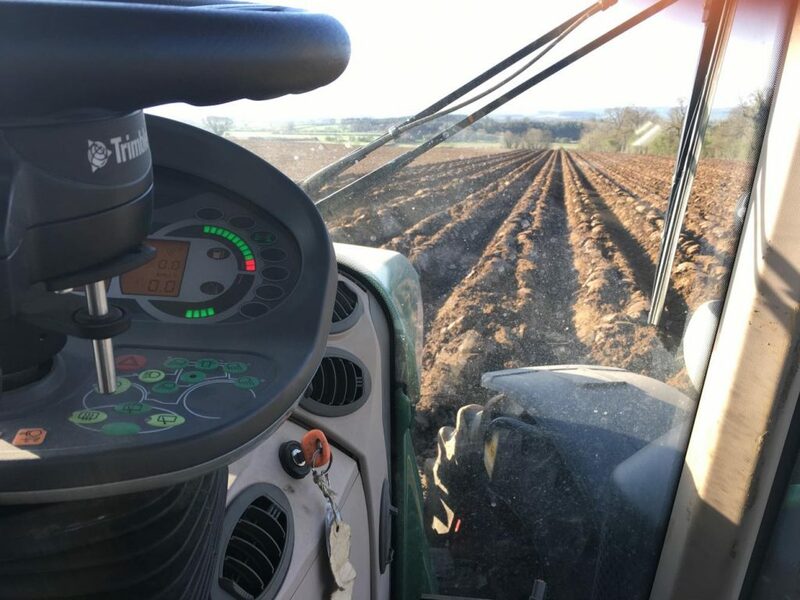 After installing EZ-Pilot Pro with the GFX-750 display system, Sam was able to step into his grandfather’s shoes with the help of automated steering. Their 2012-built tractor was upgraded with the newest aftermarket guidance technology which even allows for Sam to drive in reverse when needed. 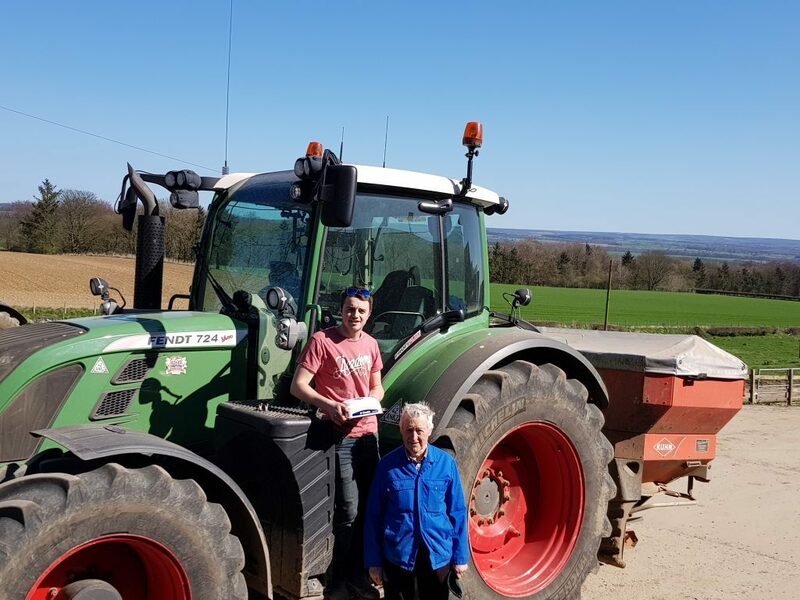 Using a combination of the GFX-750 display system with NAV-900 guidance controller and CenterPoint RTX Fast corrections, Sam can trust that his rows will always be accurate and Digby can trust that his family farm is in the competent hands of his grandson. There are many reasons to consider upgrading your old machine with precision agriculture instead of replacing it with a new machine. 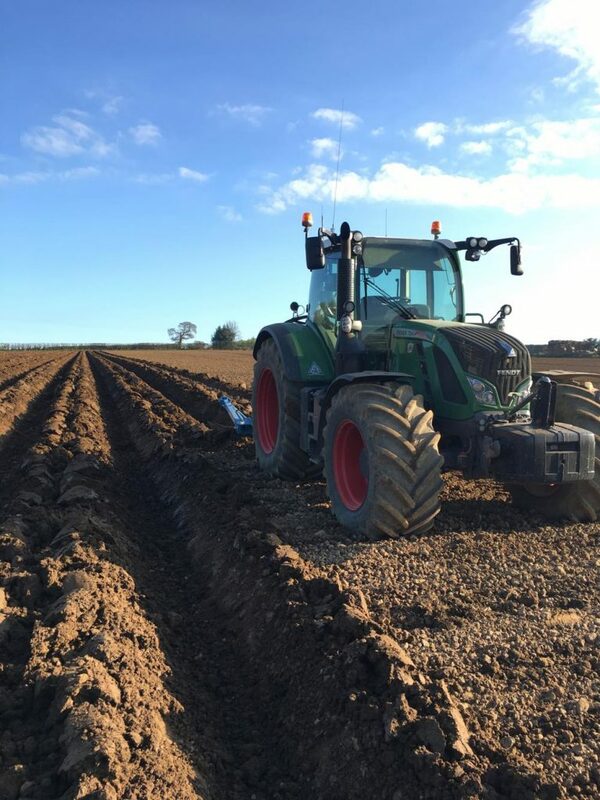 While a shiny new tractor is an attractive sight to imagine in your field, ultimately the accuracy of the job is the most important aspect for your farm. Guidance technology not only extends the life of a trusted machine by improving its output but it can also enable you to empower a younger family member or newer operator to perform high-accuracy tasks, which does more than solve a problem—it prepares your farm for the future.